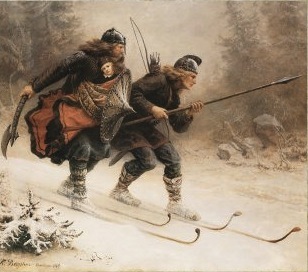 A number of Birkebeiners were selected in national teams to compete overseas in 2017/18. The club provided some financial assistance to each athlete and in return they are required to submit a report for publication on returning to Australia. Reports can be viewed by clicking the links below.